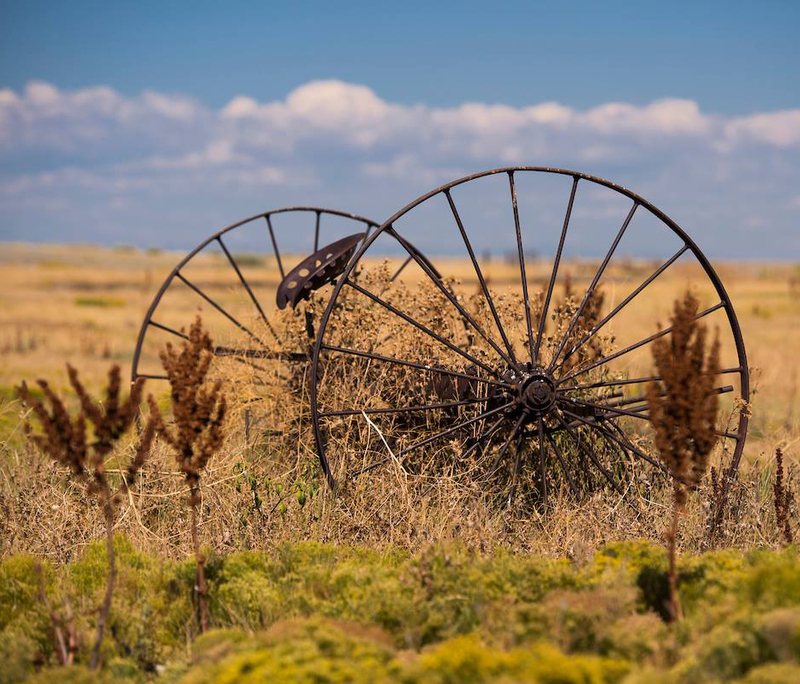 Enjoy a wagon ride across the plains to watch for wildlife from prairie dogs to pronghorn antelope and birds of prey, while learning about the short grass prairie ecosystem. Take a guided tour of the sod homestead and see the sod homes, schoolhouse and blacksmith shop. Then visit the Cheyenne camp to learn about how the Cheyenne lived on the prairie and followed the bison as a semi-nomadic tribe. Experience what it was like to be a homesteader and a Cheyenne Indian living on the prairie in the 1800’s.